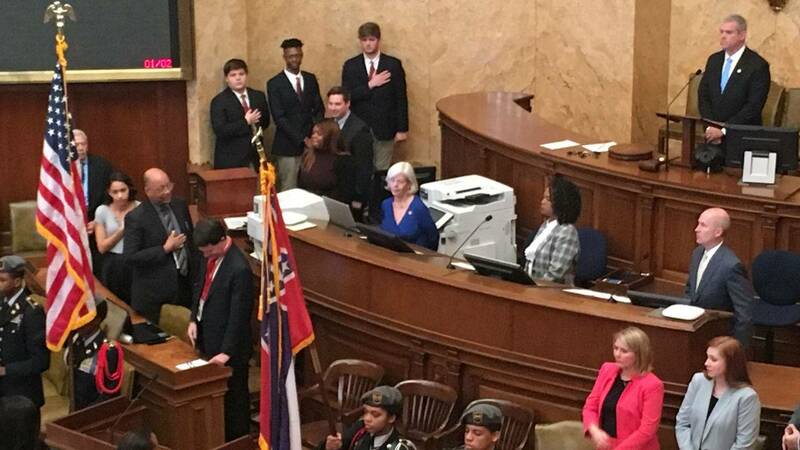 Mississippi lawmakers are weighing in on their top priorities at the start of the 2018 legislative session. Republican House Speaker Philip Gunn has several priorities during the 2018 legislative session. One is rewriting the controversial education funding formula. Last year, a consulting firm recommended funding education according to the individual needs of the student. But no changes were made to the current Mississippi Adequate Education Program. Speaker Gunn. "I think there's a better way of doing it. I think we can find a more reliable, predictable stream of revenue," said Gunn. Democratic Senator Hob Bryan of Amory is opposed to changing the current education formula, since it's only been fully funded twice in 20 years. He says the current law holds legislators accountable. "As long as that law is on the books, there's a way to hold the legislature to the fire for failing to properly fund education," said Bryan. Reauthorizing Medicaid is a must-do as well, say Gunn and Republican Lieutenant Governor Tate Reeves. Under the Medicaid Technical Amendment Bill, legislators can make changes to how the program operates, including the amount medical providers are reimbursed for services. Lieutenant Governor Reeves. "We've got some challenges from a funding standpoint. We probably have a deficit that we have to deal with in the Medicaid program but we'll certainly look at that and see what things need to come forward because of that," said Reeves. House Speaker Gunn says roads and bridges are also at the top of the list. But Lieutenant Governor Reeves doesn't think there are enough votes to raise the gas or tobacco taxes to fund improvements. While Reeves is opposed to a lottery, he does think there is support to pass a bill this year.